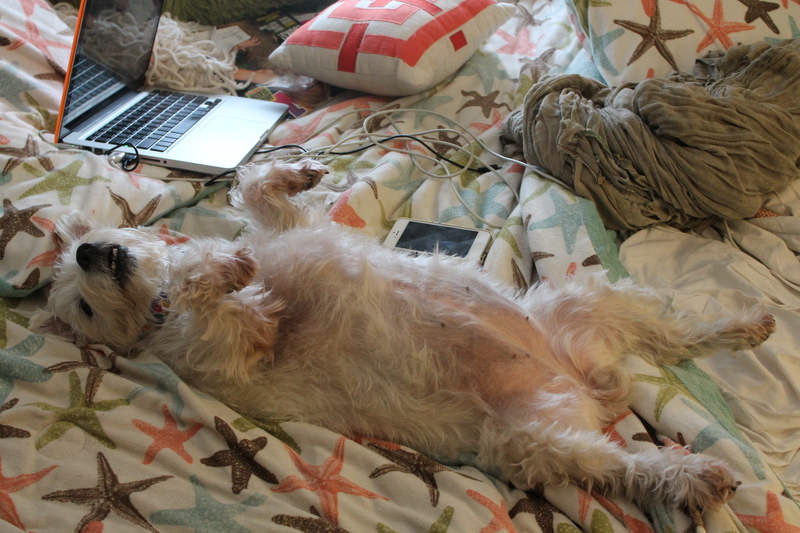 Well Barkners, the results are in and we have a general idea of what breeds Ms. JillyBean in and we are SHOCKED. Jill was knocked right over in shock. A Jack Russell Terrier and Bloodhound Mix. Soooo I at first I was hesitant. I mean I really see the JRT in her, but the bloodhound was a bit of mystery. Jill is definitely a JRT mix. She is obsessive and friendly and she loves her tennis balls. 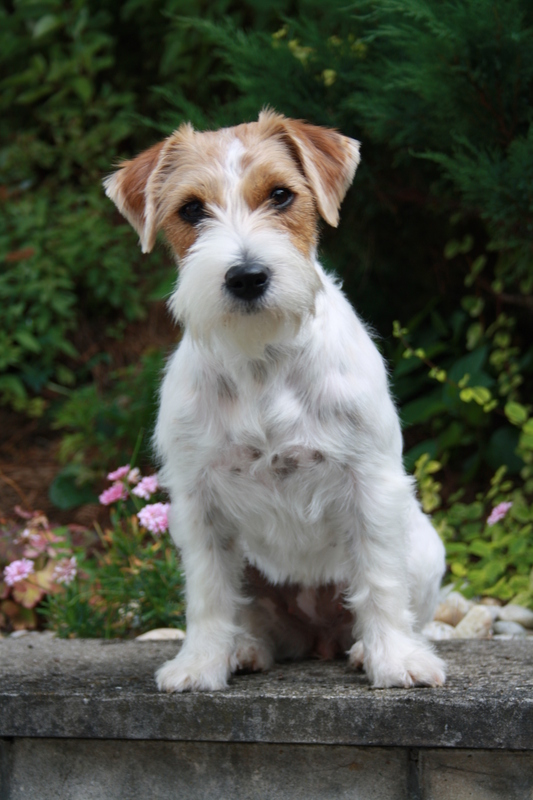 Plus she looks a bit like a rough coat JRT. 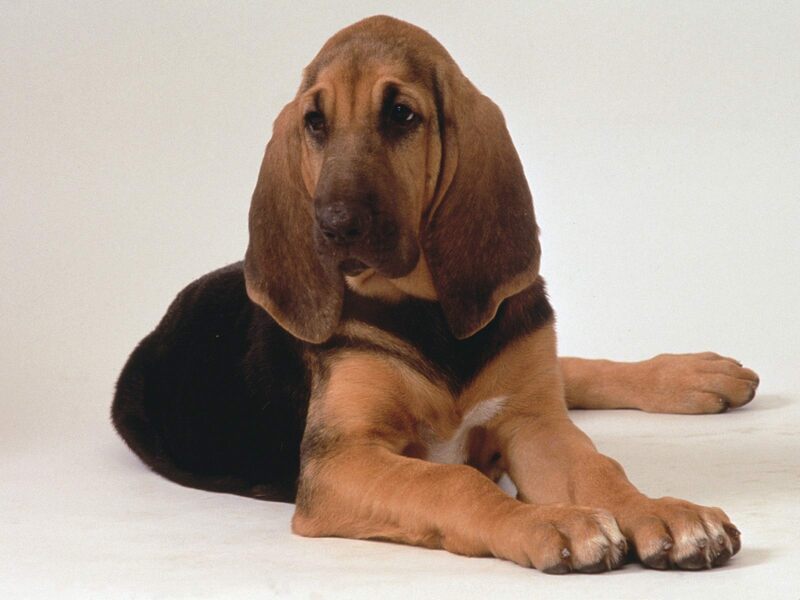 The bloodhound traits describe a calm and friendly dog which are traits that Jill has in spades. She is also very intelligent. The “mixed breed” part of Jill could be: English Setter, Argentine Doge (hahahaha), Toy Poodle, bulldog and Affenpinscher. So what do you all think? I fully believe the JRT and who knows about that one grandparent that seems to be a bloodhound, but I do know one thing for sure. I freaking love this dog. And sorry Westie lovers…. Perfect just they way she is!